Episode #143 Deal Structuring - Creative Real Estate Math! 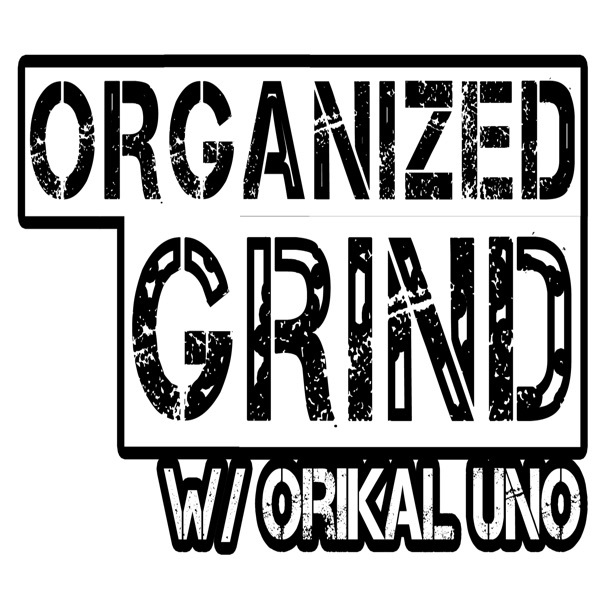 Episode #138 Devastating ... Rehab & Retail, 11-Tips Reveal The Ugly Truth! Episode #134 15-Ways To Find Motivated People Selling A house Almost Instantly! Episode #131 7 Ways To Sell Houses Without A Realtor! Episode #123 Success Is Defined As Doing More Right Things Than Wrong ... So What Are They? Episode #122 The Deal After The Deal ... Avoiding Dangers and Traps! Episode #116 30-Minute Talk On Real Estate Investing Gone Bad! Episode #111 Let's Make Real Estate Great Again - We Can do It By Becoming FSBO Agents! Episode #108 Do You Have These Creative Real Estate Investor Qualities? Episode #106 Where Do You Get Money To Buy Real Estate Without Partners Or Good Credit? Episode #104 Selling Houses Fast. . . Episode #103 Common Lies Most Investors Believe That Keep Them Poor. . . Episode #101 How To Run + Manage A Successful Flipping Business. . . Episode #100 The Most Important 30 Minutes Of Every "Pretty House" Deal You Do. . . Episode #99 Finding "Hot Piping Deals" Every Investor Salivates For But Can't Find! Episode #98 7-Ways To Buy Houses That Realtors Hate And Sellers LOVE! Episode #96 How Bad A Beating Are You Willing To Take To Make A Deal? Episode #95 How To Break Into Real Estate And Become The Next Donald Trump In Your Family! Episode #94 What Is The #1 Reason Some Real Estate Investors Never Really Get Going? Episode #93 Have You Got These Symptoms Of Nerve Exhaustion Form Real Estate Investing? Episode #90 Battling the Real Estate Mofia. . . Episode #89 How To Make More Deals By Picking The Losers! Episode #88 Can You Trust Your Ability To Flip A House? Episode #87 Can You Pass This Real Estate Investor Test? Episode #85 Can I Get A Raise? A Thousand Bucks An Hour, Por Favor! Episode #83 Is This Legal? Episode #79 How To Buy Real Estate Without A Loan . . . 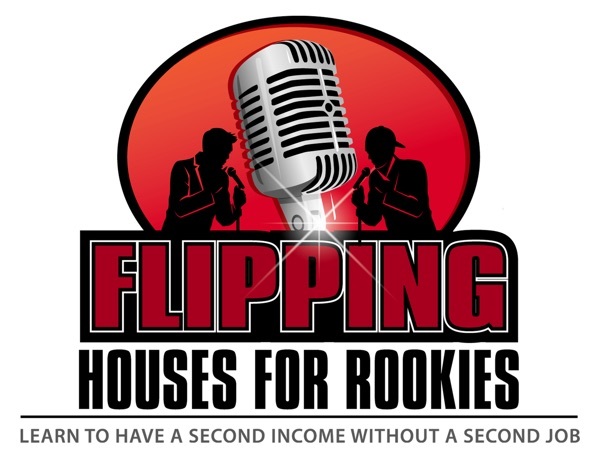 Episode #77 Do You Actually Believe You Can Flip A House On Your Own? Episode #69 No Deals? Are You Looking In The Wrong Place? Episode #63 Which Is A Better Deal A Pretty House Or An Ugly House? Episode #55 Myth Busting . . . Episode #47 Dear Boss... I Quit!